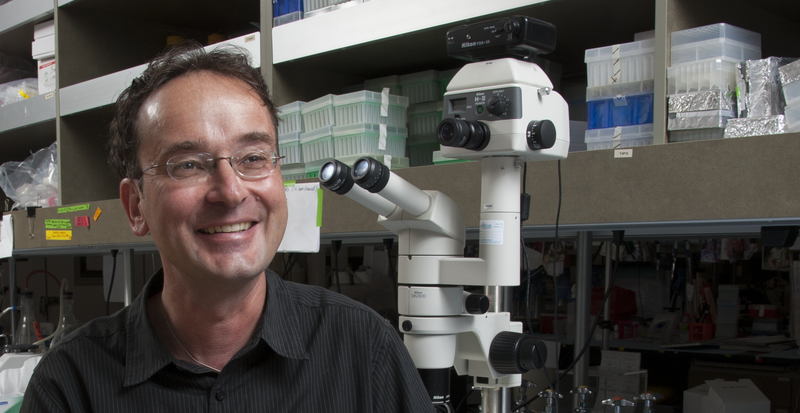 Dr. von Herrath heads the Diabetes & Immune Disease National Research Institute in addition to being a full Professor in the Division of Developmental Immunology. Dr. von Herrath’s research focuses on strategies to prevent type 1 diabetes through the induction of regulatory T cells. Dr. von Herrath wrote his thesis in the field of Biochemistry and then received his M.D. in Medicine from the Freiburg Medical School in Freiburg, Germany in 1988. He did his residency work at the Freiburg Medical Center in the Internal Medicine/Immunology department and at the Diakonic Hospital’s Intensive Care Unit in Freiburg. For his postdoctoral work, Dr. von Herrath went to The Scripps Research Institute and worked in its Neuropharmacology and Immunology departments.